Vision Statement: Children and youth are empowered to succeed in their lifelong journey. Mission Statement: KASP exists to advocate for the psychological and educational well-being of Kansas children, while serving the needs of the membership and promoting school psychology as a profession. Nothing is more invigorating than attending a phenomenal PD that reignites the reason you became a school psychologist and burns a desire to keep working hard. I am writing part of this coming back from NASP. My advice would be to attend NASP once in your career. Coming from a small town girl, there is nothing like 5,100+ school psychologists in one place feeding themselves with knowledge. I was able to attend some good sessions on leadership and learn from other states. Through collaboration with other state associations, I can tell you Kansas is doing some great things. 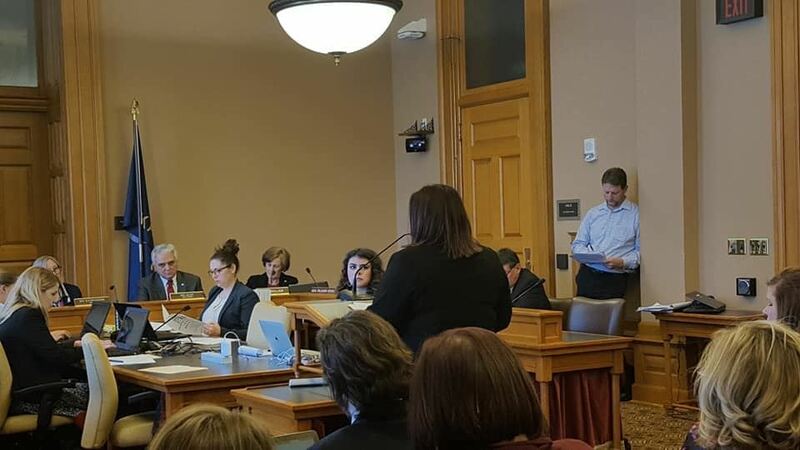 Other states are noticing our advocacy efforts and how we are addressing the shortage of schools psychs in Kansas. Your KASP board is currently going through strategic goal planning ensuring our association has a good vision to make sure we are working the best for you! Mental Health Lobby day was a big hit in January. We had one of the largest attended. Unfortunately, we didn’t have a lot of school psychologists. As we continue to advocate for our role by teaching others the diversity of what we can do, we have to show up. 1 in 5 students suffer from a Mental Health disorder. Our social workers and counselors cannot reach them all nor do all of those students have a for need special education services. I know I am speaking to the choir when I say we are tapped, but our role is at a unique pivot point. Shortages have caused districts to outsource mental health to other professions and leaving us to be utilized in some places only in a psychometrician role. As our shortages decrease through the WASP program and new graduates coming out into the field, we need to begin stepping back into Mental Health position we were trained for. Below is an image of all the ways, school psychologists help in each tier of support in regards to Mental Health Support. Understanding the inner workings of the brain is important in our practice as educational diagnosticians and as mental health professionals. One of my favorite things to do in my practice is to teach students, teachers, and parents about the brain! We know that “If you can name it, then you can tame it!” As we continue to help or colleagues model and our students possess self-regulation skills, we need to hold the most current neuropsychology knowledge. Everyone is becoming so intrigued to understand neuropsychology more, and we need to make sure we are staying ahead of the field in this area so that our teams can look to us as experts in Neuropsychology. This fall one of the experts in the field Elaine Fletcher-Janzen will be giving us the opportunity to deepen our understanding of the brain. I hope you all can make it to Topeka for the Fall Conference to hear her as well as a variety of other topics current in our field. I am psyched to be your KASP president this year and look forward to hearing the amazing things you are doing in your practice as a School Psych! The KASP Board convened in Manhattan, Kansas on Saturday, January 12, 2019. The Board engaged in roll call and introductions and approved the minutes from the October 2018 Board Meeting after short discussion. Jessica Mefford officially assumed the role of President of KASP. Members of the board engaged in on-boarding procedures, which included a review of board responsibilities and the Constitution. Members discussed making modifications to the current responsibilities to include more accurate and/or more specific descriptions of the roles. The board approved a motion to combine the SPAN representative role with the Government Relations position. The board members also participated in Web-training related to fulfilling duties as members of the KASP Executive Board. Regional reports were given. The Central Region Report included discussion regarding the (then) upcoming regional conference. The Western Region Report entailed discussion of possibly hosting a regional conference as well as conversation regarding possibly providing PREPARE training as part of an upcoming regional meeting. Discussion from the Northeast region also involved information gathering for purposes of preparing for a regional conference. The Southeast Region representative discussed the possibility of a regional meeting occurring in March and expressed interest in further exploring the current shortages and school psychologist involvement in negotiated agreements. Members of the board discussed creating a survey to be distributed to school psychologists in the state to investigate how school psychologists are involved in the negotiated agreement as well as to gather information regarding roles, responsibilities, and caseloads, among other things. Board members engaged in Strategic Goal Planning activities as part of the triennial reassessment of the strategic plan. The Strategic Plan reassessment process is scheduled to continue during future scheduled board meetings. KASP central region teamed up with RCEC to present the CASE (Coyncil for Administers in Special Education) winter hybrid conference in Hutchinson on March 7-8. We were able to virtually attend a two-day conference about special education law and trauma-informed practices, presented by top national leaders from NASP. We had around 45 in attendance and had boxed lunches brought in both days. There were great opportunities for interaction with the host site and good feedback from attendees. This was a low-cost way for members to access national level training in a smaller environment. The KASP work-authorization committee is proud to announce that we have our first work authorized school psychologist practicing in Kansas. She was very gracious with us as we worked out the kinks in our system, and we are so excited to see the fruits of our labor. KSDE and the committee are looking forward to working through additional candidate this spring and summer so we can start next year with more professionals in the field helping to address shortage numbers. As we continue to work with candidates, we hope to be able to refine the process even more so we can look for opportunities to expand in the future. The updated committee handbook and procedures are on the KASP website. Due to circumstances beyond our control, we regret to inform you all that we will not be able to host our traditional annual spring workshop. However, we have had several individuals express interest in a 2-day PREPaRE training. We are working on scheduling it sometime in June in place of the workshop. To assist us in proper planning and scheduling, we would be most appreciative of knowing your potential interest in attending a 2-day PREPaRE training. If you are interested, please contact KASP's Executive Manager, Keely Persinger (keely.persinger@gmail.com) with your name and region. This will not commit you to attending and will only help us best plan for potentials. KASP helped host the 3rd annual School Mental Health Awareness Day! Advocacy of our role was addressed in the House and Senate Education Committees along with how to better support School Mental Health as a whole. We also had the privilege to hear from Senator Hawk, Jim Porter KASB, and Derek Schmidt, Attorney General! It is important to note that Mental Health Lobby day originated with KASP several years ago as part of the KASP board strategic planning under the leadership of past board members. Past board President Kyle Karlin outreached to other entities to make it what it is today. 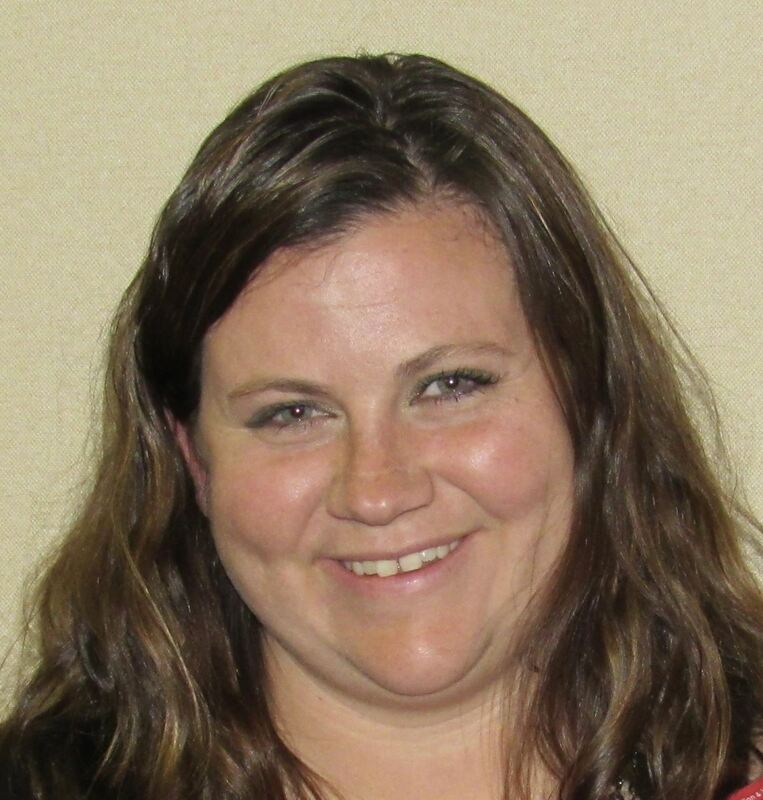 Kelly has held a number of positions with NASP over the last decade and has served on the Board of Directors as Strategic Liaison - Information Services since 2014. She remains active in state and local organizations as well. Her research and applied interests are assessment and interventions with preschool children in the context of play, mental health in early childhood, school-based academic and social interventions, prevention, and self-care. 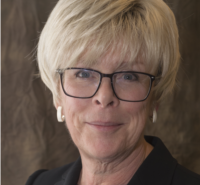 Elaine Fletcher-Janzen, Ed.D., NCSP, ABPdN, has been a school psychologist in the public schools, neuropsychiatric inpatient, and university settings for the past 34 years. Dr. Fletcher-Janzen received her Diplomate in Pediatric Neuropsychology in 2010. 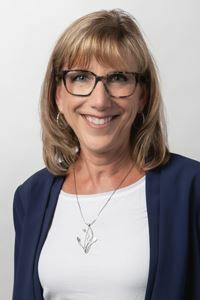 Dr. Fletcher-Janzen has co-edited and authored sixteen books and reference works including the Encyclopedia of Special Education (Wiley) and the Diagnostic Desk Reference of Childhood Disorders (Wiley). She has also published the Neuropsychology of Women (Springer), the third edition of the Handbook of Clinical Child Neuropsychology (Springer), and Neuropsychological Perspectives on the Diagnosis of Learning Disabilities in the Era of RTI with John Wiley & Sons. She also co-authored Essentials of KABC-II Assessment! Dr. Fletcher-Janzen's research interests address cross-cultural aspects of cognitive abilities, affective neuroscience and homeostatic function of emotions, neuropsychological aspects of chronic illness, and the systematic management of pediatric chronic illness in school and clinical settings. 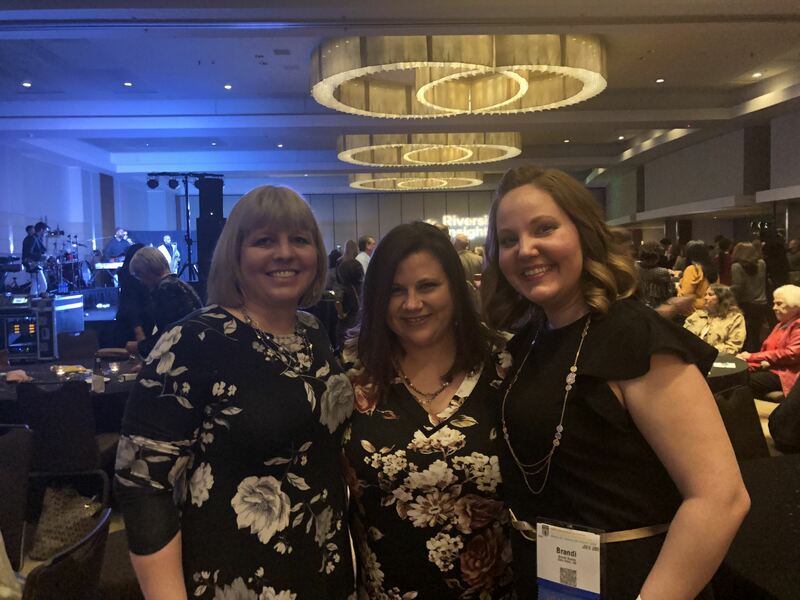 Congratulations to our colleagues who received prestigious NASP Awards at the NASP 2019 Annual Convention! I admire them in new ways after hearing them share touching stories on stage. Meet the award winners here: http://www.nasponline.org/membership-and-community/awards-scholarships-and-grants, and the NASP-ERT Minority Scholarship winners here: http://www.nasponline.org/membership-and-community/awards-scholarships-and-grants/minority-scholarship-program.